As an engineer with a keen interest in software development and the web I suppose I come to “Open” with a philosophy formed from my exposure to the Open Source Software movement. I remember reading Raymond’s The Cathedral to the Bazaar, and being fascinated by Richard Stallman, the Gnu Project, and his idea of Copyleft introduced by the Gnu General Public Licence (GPL). When it came to YouTube and Flickr, making my works available via a CC-BY licence seemed the right thing to do. On the web, I’ve used Wikipedia extensively (as you can see from this post) and would agree with others that it’s one of the greatest Open Educational Resources that exist. I have a source code repository on GitHub where the sharp eyed may find the odd teaching resource made available to the public without necessarily having the right permissions. My Head of School thinks HE learning research is not "RAEable" can this be true? I was hoping it was! Any counter arguments? I suppose a breakthrough for me came as a ed blogger came when I joined the Connectivist MOOC Plenk 2010 in September of that year. 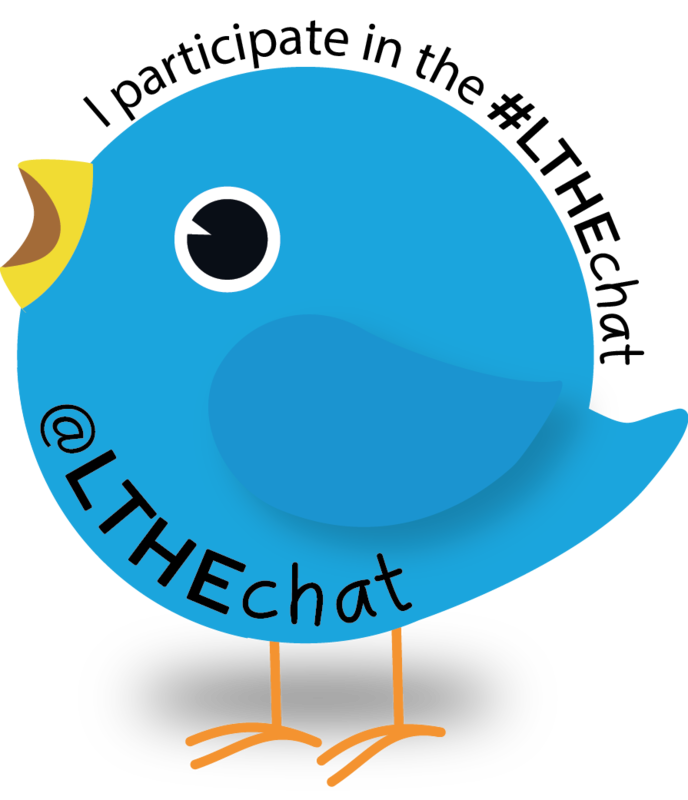 I started tweet chats quite early, #lrnchat (still going strong) was one of the first as the tweet above testifies. Since then I’ve attended virtual ALT conferences, JISC and HEA events, been a participant and mentor on #BYOD4L, and an organizer on #LTHChat. 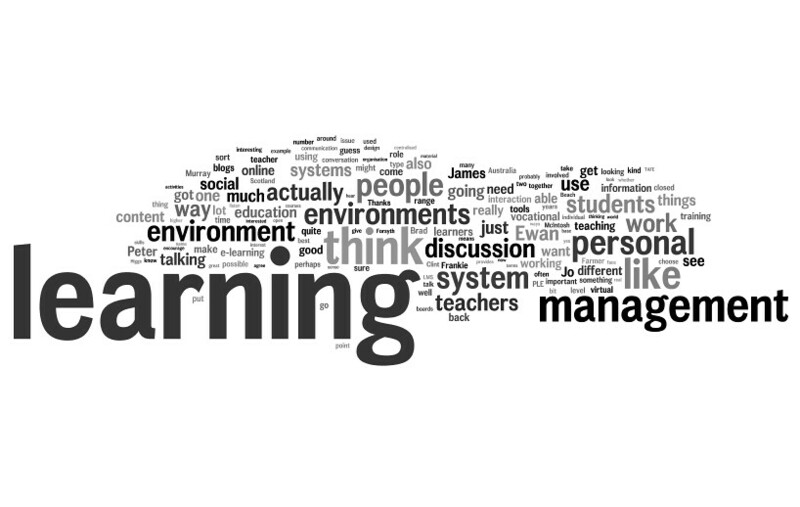 and one or two further MOOCs. I find it difficult to reflect on what benefits there have been for me, but there must have been lots. It’s even more difficult to judge what impact I’ve had. But I must have gotten something out of it along with sufficient positive feedback from my virtual friends and real colleagues otherwise I wouldn’t continue to be engaged. Thanks Chrissi. The problem with #lrnchat is that it happens around 1:00 am on Fridays! But it still happens every week I think. Thank you Chris. Will have a look when I have a little bit of time.